Proactive tax planning is an essential activity that weaves itself through the entire body of effective wealth planning for both individuals and small businesses. Our team of CPAs reviews your recent tax returns to help plan for future savings. We will also prepare your individual tax returns, if you like. Almost every financial decision you make has tax consequences. That is why it is important to work with Advisors that have the resources necessary to coordinate your overall wealth, investment, and tax planning into one cohesive financial strategy. Taxes are one of the few variables you can control. Do it well! Most financial advisors cannot do this. We can. 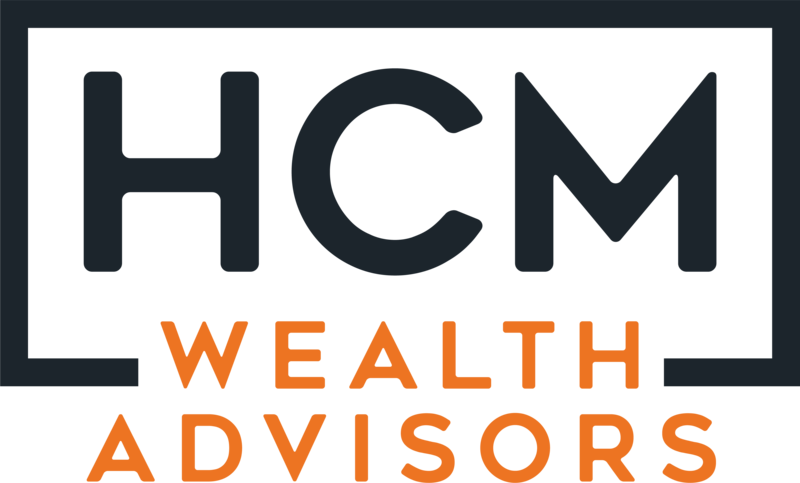 HCM Wealth Advisors emphasizes forward thinking in our tax planning. Our tax team will work with you to develop a tax plan that not only attempts to reduce your burden today but also years from now helping your family’s wealth grow. This forward-thinking approach may allow you and your family to enjoy a higher standard of living over time. Our team of CPAs and tax professionals stand ready to help prepare and file your tax returns. We want to relieve you of the stress and worry that tax time can bring. Are you an entrepreneur or a retiree pursuing a new business as an encore career? We understand the need for timely financial information and tax services are critical to the success of your business. We have been there many times before. Let us support you in your success.